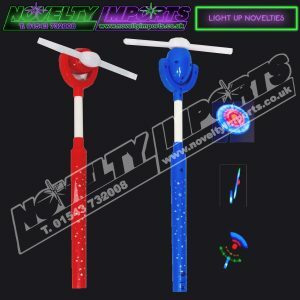 At Novelty Imports, we are pleased to offer one of the widest range of novelties online, in particular, our light up novelties. 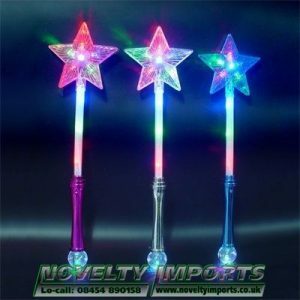 Our stock is always changing, but out classic popular favourites are our light up toys. A best seller is our range of ‘head boppers’, headbands with light up items attached. Suitable for all events, these are a cute toy for youngsters at fêtes, carnivals, and charity events, and an amusing novelty for fun-loving grown-ups for evening and night time events. Some of our best selling items are our fluffy, flashing bunny ears. They are appropriate for all ages but are proving more and more popular for hen nights and girl’s nights out. Aspiring bunny girls don’t need to worry about the light going out mid-party. 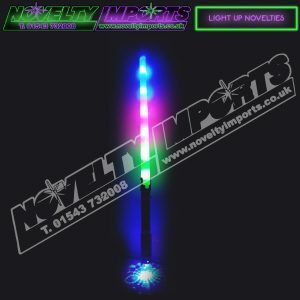 The bunny ears we supply are of the best quality; powered by LED three coloured lights, sturdy enough to last the night and ready for the next night out. Of course, bunny ears are not the only flashing ‘head boppers’ we provide. 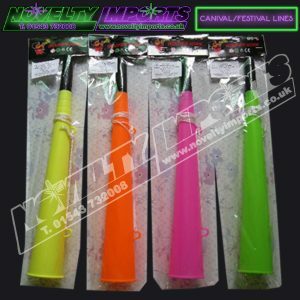 We have flashing red devil horns, and combined with all the other light up novelties we supply such as flags, swords, wands and whistles we have no doubt that we can provide you with something new and fun. 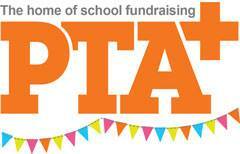 We offer discounts for if you want to buy in wholesale, giving you the chance of a higher profit. We also offer smaller quantities, though, for events such as parties and hen nights, or for if you have a smaller business. We deliver nationwide, but if you prefer you can collect your merchandise from our ‘glow-room’ by arrangement.